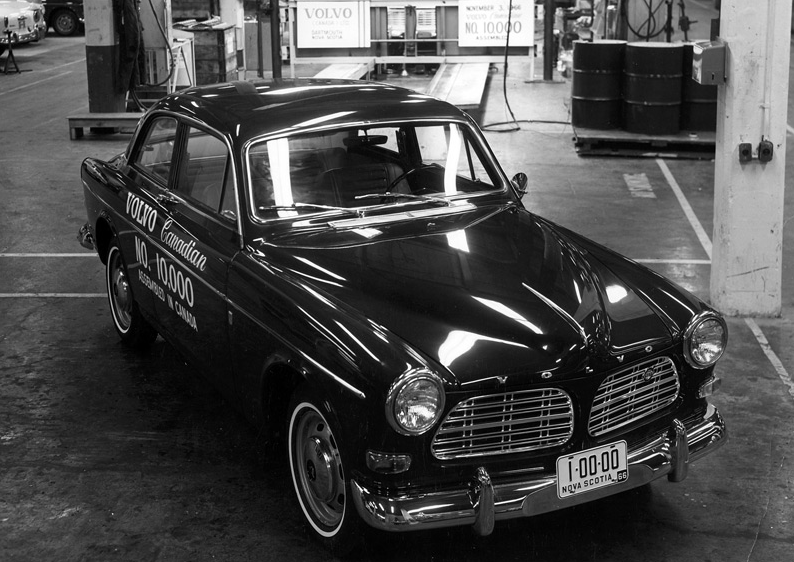 Volvo was the first foreign carmaker to produce automobiles in North America. The company’s Halifax assembly facility built Volvos between 1963 and 1998. This past June, Volvo gave the public a peek at its redesigned S60 compact sedan. Long one of the Swedish maker’s volume products, the S60 introduction alone would have been news enough to merit media attention. It was the venue for the S60 reveal that stole the show, however. 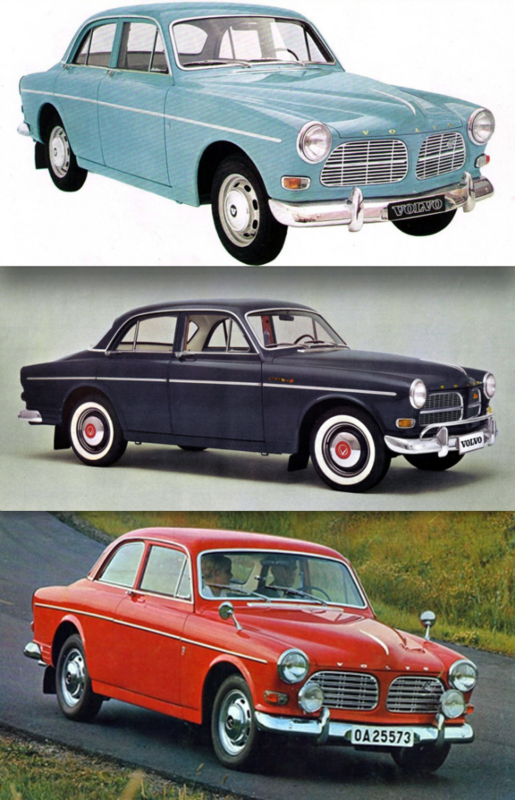 The first products to be produced by Volvo Halifax Assembly (VHA) were the 122 S (top) 122 B18 (center) and 123 GT (above). In a move that no doubt has the blessing of the current White House administration, Volvo is set to open its first-ever United States assembly plant. The new facility is located in Ridgeville, South Carolina, and it was here the 2019 S60 was unveiled. When operating at capacity, the Ridgeville facility will produce as many as 150,000 vehicles annually, many of which will be exported to other markets. The S60 will be the plant’s first product, followed in a couple of years by the next-generation XC60 compact crossover. Volvo has reportedly invested more than a billion dollars in the new factory, which covers 2.3 million square feet and will eventually employ up to 3900 workers. Though Ridgeville is Volvo’s first U.S. production facility, it is not the company’s first North American manufacturing site. That honor goes to the all-but-forgotten Volvo Halifax Assembly (VHA) plant, christened way back in 1963. 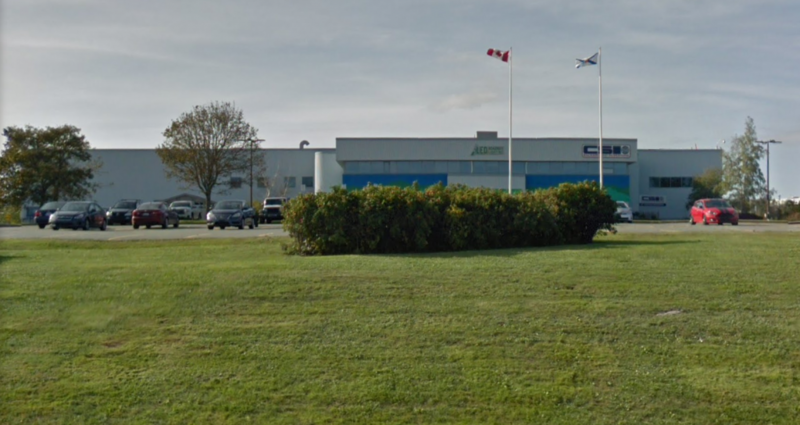 The Bayers Lake site that was home to Volvo Halifax Assembly between 1967 and 1998 is now the headquarters of a company called CSI Background Screening. The Halifax operation gets credit for being Volvo’s first-ever production facility outside of Sweden, and for being the first factory established in North American by a foreign carmaker. Early production figures from the Halifax plant were modest; finished-vehicle output ran around 15 units daily. Volume stepped up considerably in 1967, when the plant was moved from the Dartmouth area of Halifax to more-modern facilities on Bayers Lake—still in Halifax. At the new 30,000-square-foot factory, production increased to 36 cars per day, peaking in 1974 at 12,000 cars for the year. During its run, Halifax Assembly produced a number of Volvo models, beginning with the 122 S and 122 B18 sedans and wagons, and the 123 GT coupe. Volvo ended VHA operations in 1998, laying off 225 workers. The company cited less stringent tariffs as a result of NAFTA as a primary motivation for shuttering the operation. Volvo was assembling roughly 8000 cars per year when production was halted–most of which were S70 sedans and V70 wagons. So, while the new Ridgeville factory is poised for significantly higher annual volume than the Halifax operation ever achieved during its 21-year run, the VHA facility still deserves to be remembered for helping Volvo establish a real foothold in the North American market. Written by: Tom Appel on September 17, 2018.